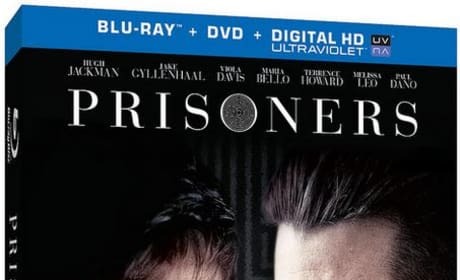 Prisoners DVD cover art. Hugh Jackman and Jake Gyllenhaal star in Prisoners. Prisoners stars Jake Gyllenhaal, Viola Davis and Terrence Howard. Hugh Jackman gives the performance of his life in Prisoners. 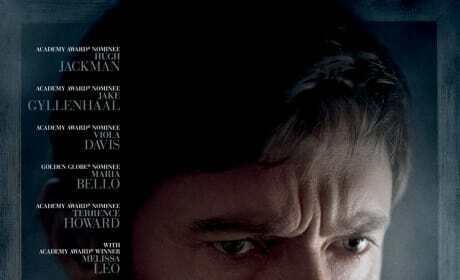 Hugh Jackman stars in Prisoners. 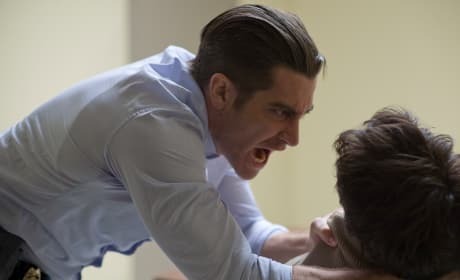 Jake Gyllenhaal also stars in the thriller. Hugh Jackman and Jake Gyllenhaal star in Prisoners. Terrence Howard and Maria Bello also star in Prisoners. 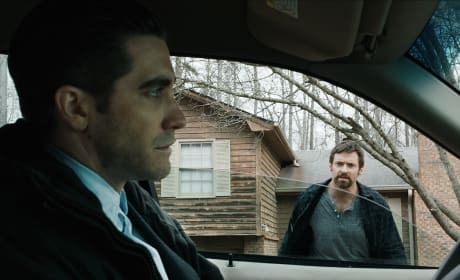 Jake Gyllenhaal and Hugh Jackman film Prisoners. Prisoners also stars Terrence Howard. Prisoners stars Jake Gyllenhaal, Terrence Howard and Viola Davis. 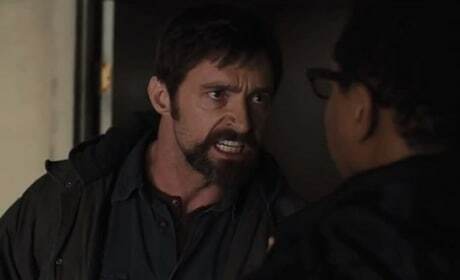 The film also features Hugh Jackman. Prisoners stars Hugh Jackman and Jake Gyllenhaal. Jackman's child has been snatched and Gyllenhaal is charged with finding her. 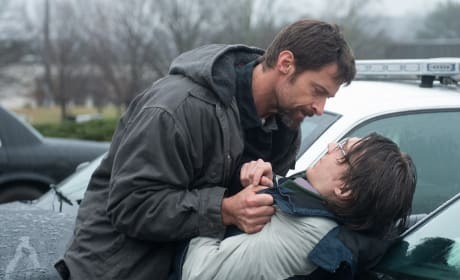 Prisoners stars Hugh Jackman as a father desperate to find his missing daughter. Prisoners also stars Jake Gyllenhaal and Terrence Howard. The official movie poster for Prisoners. 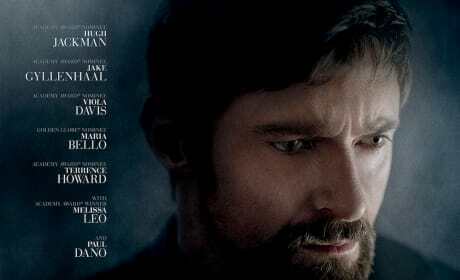 Prisoners stars Jake Gyllenhaal and Hugh Jackman. The poster for Prisoners. 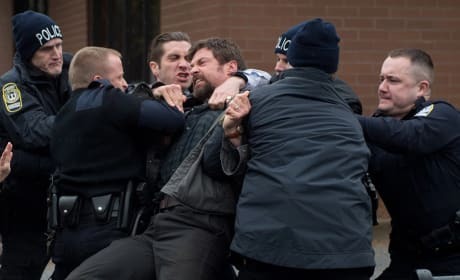 Hugh Jackman and Jake Gyllenhaal star in the crime thriller.